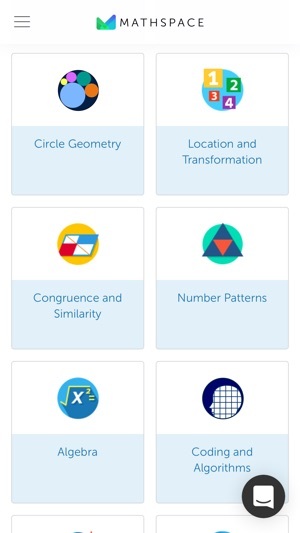 Mathspace has arrived on the iPad - your favourite online math textbook, workbook and mark book just got better. 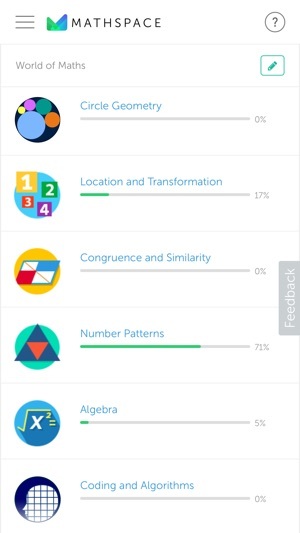 Mathspace is the first computer based system that allows students to complete full worked solutions to problems online and receive instant feedback and help at every step. 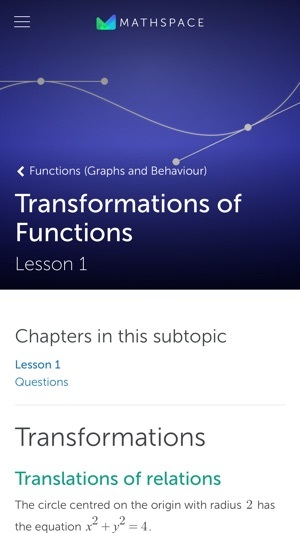 Why would anyone carry a math textbook when Mathspace has a bank of over 70,000 interactive questions covering everything from addition to algebra, geometry to graphing, probability to statistics. * Math writing recognition: Now you can write your step by step working and Mathspace will recognize your handwriting and be able to mark your answers on the spot. 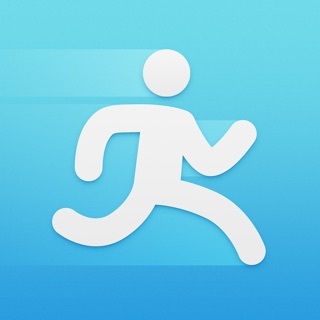 This release brings app availability in line with our minimum system requirements. We welcome any feedback! Please get in touch at hello@mathspace.co. Seemed very finicky when I first started. Though you get used to it and it’s fine after. An optional beginner tutorial that could be input by teachers as a prebuilt lesson would be a great thing. Little things about each button and functioning. I would a couple times just scribble in frustration. A good indicator you are in writing mode like a color change would be helpful. It would simply help solidify with new users that the only buttons that work in draw mode are the x and checkmark. I kept trying to scroll up and down in draw mode. Also it would be helpful if when going into draw mode it temporarily hides all previous inputs and just show the current step, final objective of the question, and the answer box. Often due to mistakes at least one of these will be offscreen and I’ll see a mass of mistake boxes crowding the screen. They can still be there just show up after leaving draw mode. Kinda like a “read more” button is helpful by hiding things that may crowd you. 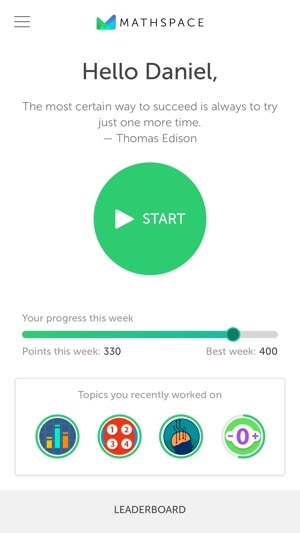 Great for homework - hard to miss anything the teacher wants you to do. Shows each assignment name along with due date. 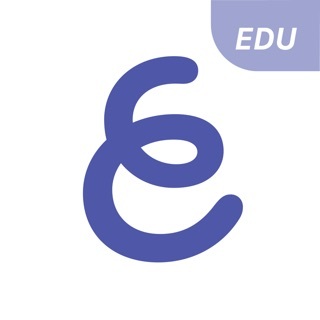 I love interconnectedness between educational organizations. Makes (totally going to blow your mind) organization easier. Who would of thought. Nice app tho. Writing steps on MathSpace is not very good because the device usually corrects the equation to something different. It often gets messed up making equations wrong and giving an x for the problem even though it was a typo. Also, It is easier using MathSpace on a computer than an iPhone. The computer enables users to use a sketch pad option to show steps. Once the sketch pad option is closed work is still shown and your answer is visible. The sketch pad option does not work on iPhones. Otherwise the topics are very useful and good for review. It is very helpful in helping people review and study for quizzes and tests. One thing that would improve MathSpace would be to also have a typing option because it would provide for a less flawed answer submission. It is also better for people with messy handwriting because it is neat and the device will not get your answers mistaken. It is a very useful app (because Mathspace is completely broken on everything except google chrome and only on PCs) and has a clever way of not blocking your screen with the pop up keyboard. Most of the problems here are on the actual Mathspace, and chances are if you’re using it here you have to use it somewhere. It’s also useful to use if you don’t need to and just want to study, but I have encountered a couple errors in the writing (some examples are when it expects you to round while not telling you that or expecting you to say “x =” or “m =“ which may seem obvious, but its inconsistent) that you may just need to skip, but other than that this is a decent app that takes the place of the website if you need to use it on the go, if your computer doesn’t have chrome, or you just want to do math while taking a crap.